Nordstrom is preparing to close one of its San Francisco locations amid monumental shifts in the retail market that have upended the traditional department store model. 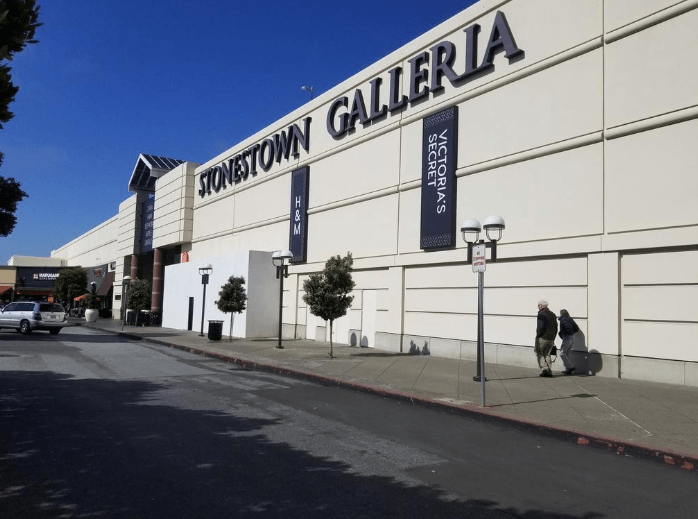 The Seattle-based retailer is set to vacate its 174,000-square-foot location at Stonestown Galleria, according to Retail West Principal Matthew Holmes and another source with knowledge of the decision, who spoke on the condition of anonymity because of pending lease negotiations at the property. Holmes said the plan is for Nordstrom to close the location, which it has leased for the past three decades, leaving GGP another opportunity to backfill it with smaller tenants. “It was never the grand Nordstrom like it is downtown,” Holmes said of the retailer’s 350,000-square-foot Market Street location. “They do so much more business in downtown, because it’s a showcase store for them. They’ve realized they don’t need two stores in San Francisco. A Nordstrom spokeswoman said in an email that the retailer did not have any store closures to announce. Stonestown Mall operator General Growth Properties’ Darren Iverson, a senior general manager, declined to comment.